Ahh how good is that? 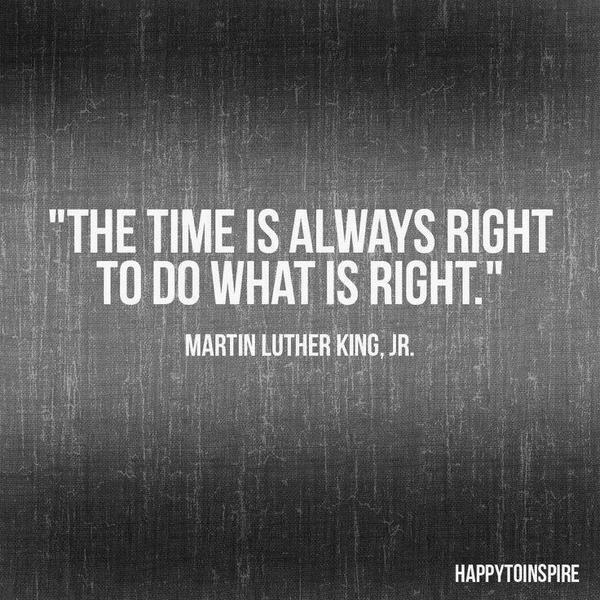 The time is ALWAYS right to do what is right. I am all about focusing on empowerment & strength this year and MLK is a perfect positive example of that. Another example of strength? The #IAmEmpowered movement with my friends from Fit Approach! 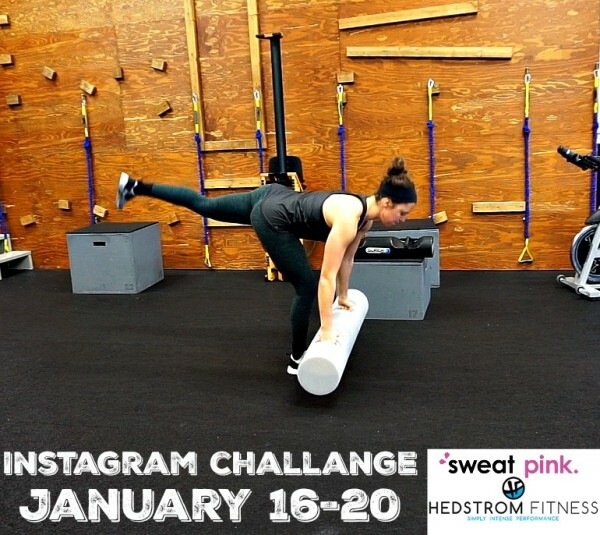 In partnership with Hedstrom Fitness & Sweat Pink, I’ve been playing with the new SURGE over the last week and feeling totally empowered to try new things. 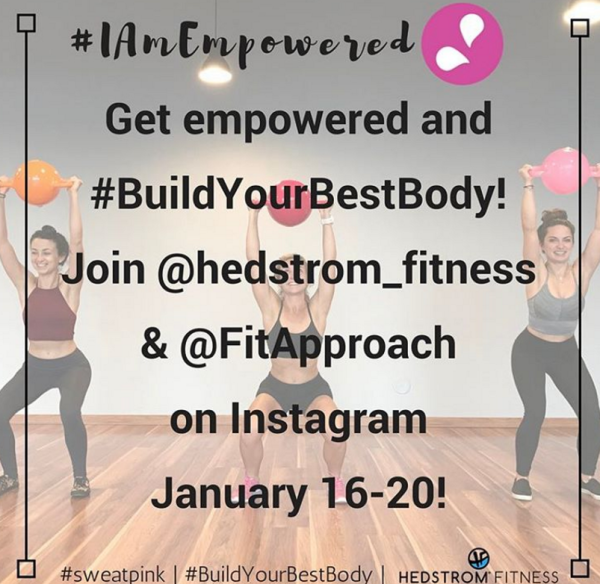 This week (January 16-20), you join myself, @fitapproach and @hedstrom_fitness to get EMPOWERED and #BuildYourBestBody with their awesome products, The SURGE & The Kamagon Ball! The Surge® is a specialized training device that utilizes fluid to create a “dynamic” form of resistance. This forces the user to challenge both traditional exercises, as well as sport and activity specific movement patterns. As a result, it provides a very unique challenge to the joints and stabilizing structures to resist and control the unpredictable nature of the shifting water within this device. 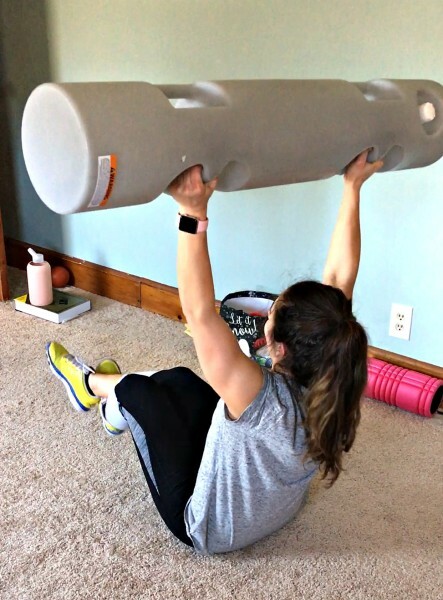 The Surge can be used anywhere you want to work out and easily stored when not in use! I’ve been traveling with it to my clients and bringing it over work our training! They love how unique it is and challenging. A ton of videos coming your way this week with the SURGE so I hope you see you on instagram!! J'adore la vie for Hurricane Sandy with Heather!